Campion Marine sees a significant “market opportunity” for Canadian-built boats as boat show season approaches across North America. The British Columbia-based builder said in a statement today that the high U.S. dollar and Canadian retaliatory tariffs of 10 percent are creating a strong environment for its product lines. 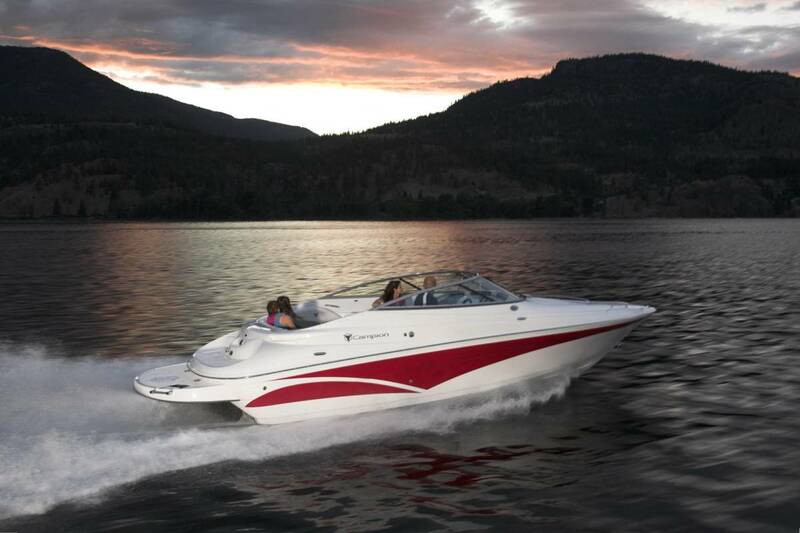 “Buying a non-Canadian boat may no longer be affordable for many,” said the release. Campion recently changed ownership. It manufactures the Allante, Chase, Explorer, SV3 and Watersports Edition lines. “Campion is definitely going to make an impact at this year’s boat shows,” said Nakonechny. The new Campion line will make its first appearance at the Toronto International Boat Show, which takes place from January 18 to January 27, 2019.